TENCEL® fiber is without doubt ideal in the production of completely natural fabrics as it is extracted from a noble material: wood. Due to its inimitable characteristics, Tencel fiber is also perfect for the absorption and immediate release of moisture. This not only greatly improves sleep quality but also creates an inhospitable environment for bacteria and dust mites, eliminating them completely, along with the odours caused by their unpleasant presence. 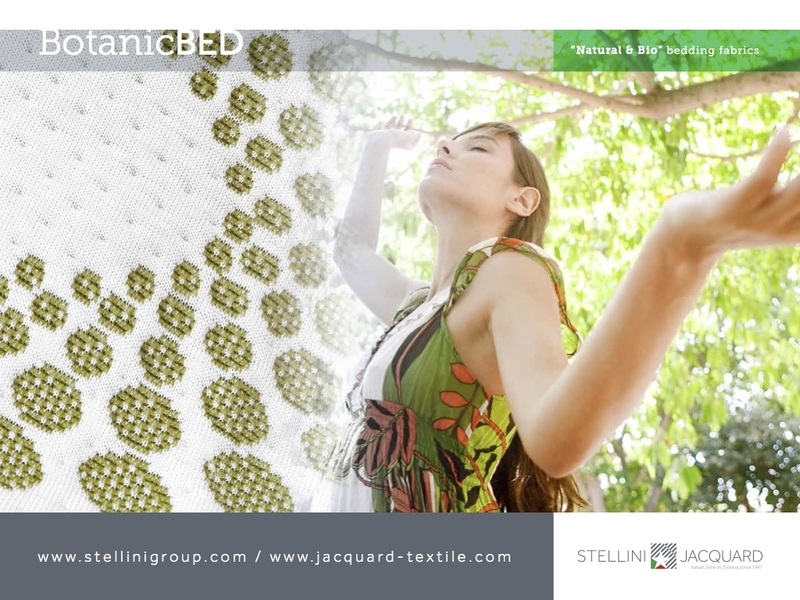 The production process is completely eco-friendly so anyone who chooses an item in TENCEL® knows that they have chosen a completely natural, but extraordinarily effective, product.